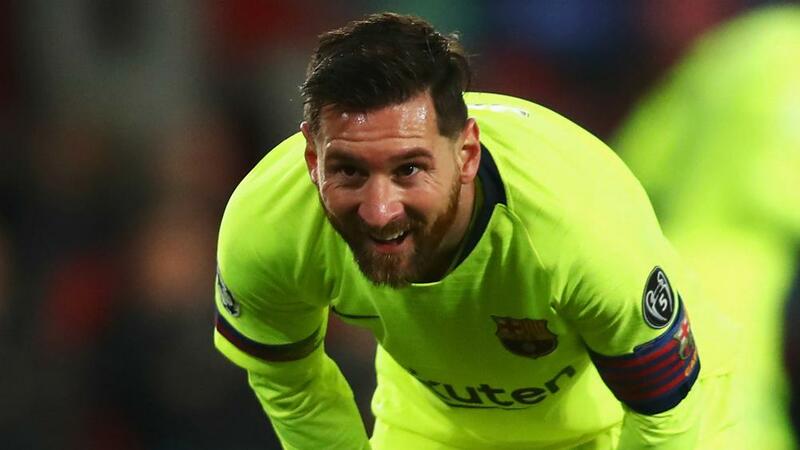 Barcelona defender Gerard Pique said superstar team-mate Lionel Messi is the "biggest troll" he knows. Argentina and Barca's all-time leading goalscorer to go with his five Ballons d'Or and other honours, Messi is perceived to be a shy character. However, Pique – who is often outspoken – made a revelation about the Barcelona captain. Messi has enjoyed another fine season for LaLiga champions Barca as they prepare to return to action following the international break. The 31-year-old has scored 39 goals in all competitions this season, including a league-high 29 ahead of Saturday's derby against Espanyol.